Cynthia S. of Missouri. Congratulations! Thanks to all who sent their suggestions. 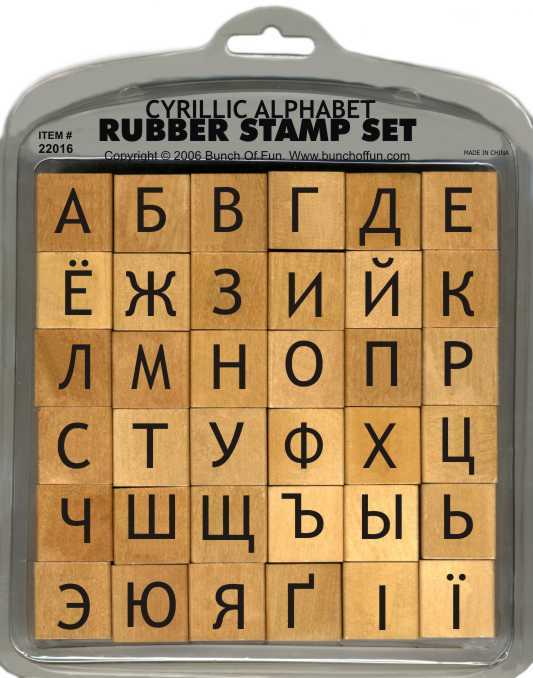 The Cyrillic alphabet is used in Russia, Ukraine, the Slavic countries and many other parts of the world.